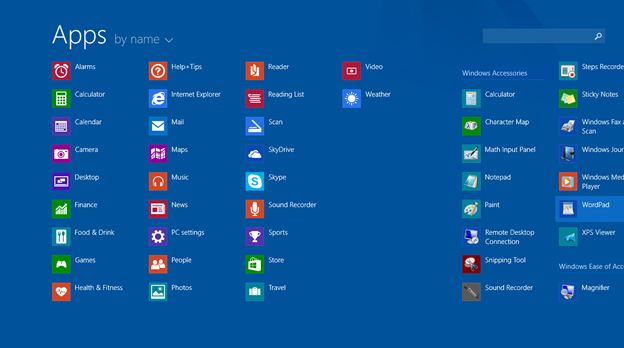 If you have a Windows 8 device, you can download the free update to Windows 8.1 through the Windows Store. 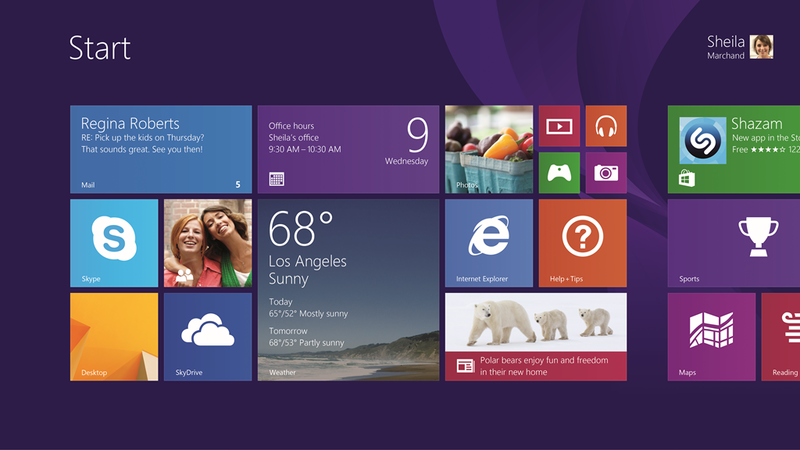 If you have a device running Windows 7, Windows Vista, Windows XP or the Windows 8.1 Preview, visit Windows.com, which will detect your OS and provide you with the information you need to get Windows 8.1 on your device. What if we are using 8.1 enterprise from the network software download site? The upgrade isn't in the store.